Y’all like that Dirtybird sound? Hope so, cuz it’s here to stay. San Francisco-based producer and DJ Will Newton aka Willaa just dropped his latest release and it gained the attention of the Dirtybird folks enough for them to drop it on last week’s Birdfeed. Willaa is a close personal friend of mine and his hard work, DJing and producing for years while throwing 600-person Pizza & Techno events, has clearly paid off as Dirtybird is one of the most happening labels in the world. What’s impressive to me is Willaa has such a wide range, producing funk-filled songs like “Twist” (in collaboration with yours truly) and Tech-House jams like “Yeah Baby“. 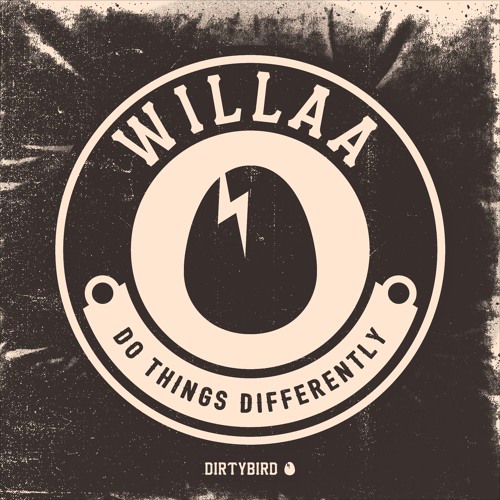 “Do Things Differently” combines the Dirtybird sound we’ve all come to know and love with Willaa’s unique production style. I personally love tracks with a deep chopped-and-screwed vocal and “Do Things Differently” has captured that with some nice weird bleeps bloops and wubs. I love what Dirtybird is doing with their Birdfeed to promote up and coming producers and all the tracks are fire. You can catch Willaa playing at Audio San Francisco on 4.20.19 alongside myself, Reid Elliot, Michio, Atty G, and many more. More info here! Next ArticleThe Desert Hearts 2019 Lineup Is Insane. Are You Surprised?